This exclusive Ice Cream Bar Teether is perfect for little hands and mouths! It is textured on both sides to provide maximum relief for your little one's sore teething gums. 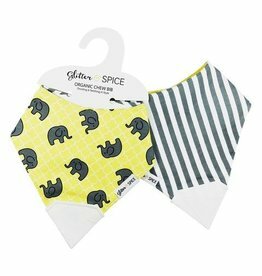 The bright and playful colors are sure to engage your baby while providing much-needed relief during the tough teething period. Made from 100% food grade silicone, glitter and spice products are free from harmful chemicals and has zero calories! Your little is sure to have a blast with this Car Teether! Keep your little conductor chugging along with a cool Chew Chew Train Teether! Ideal for drooling and teething babies. Textured on both sides to provide maximum relief for your little one's sore teething gums. Mmmm… of course you want fries with that! 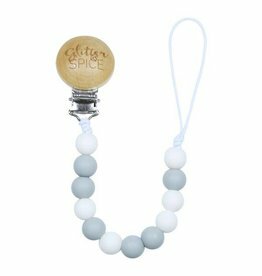 A stylish and chewable pacifier clip.